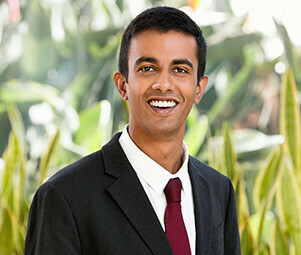 Aditya Ramnath serves as a retail leasing associate, working in both tenant and landlord representation. Aditya specializes in helping tenants expand by prospecting new territories as well as identifying and negotiating on spaces that will provide his clients with long-term growth and profitability. On the landlord side, Aditya provides strategic guidance for owners to maximize the value of their investment properties. His extensive market knowledge combined with his expertise in financial analysis and dedicated work ethic makes him an invaluable asset for the clients he represents.